Airstreams are arguably the most iconic example of American-made recreational vehicles. Though the brand has been around since the early 1930s, it’s seen a huge resurgence in popularity in more recent years. While already well-known among older generations who grew up vacationing in Airstreams, many argue that the recent resurgence lies with the younger, “hipster” generation who appreciates the retro style. These silver bullets have become an emblem for what’s cool and trendy, and to keep up with consumer demand, production is the highest it’s been since the 1970s. 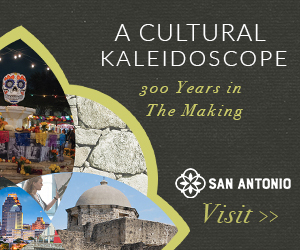 Nowhere is that resurgence and demand more palpable than right here in Austin, TX with the food truck industry. I distinctly remember the first time I saw an Airstream food trailer and thought, “Whoa, that’s pretty cool looking”. 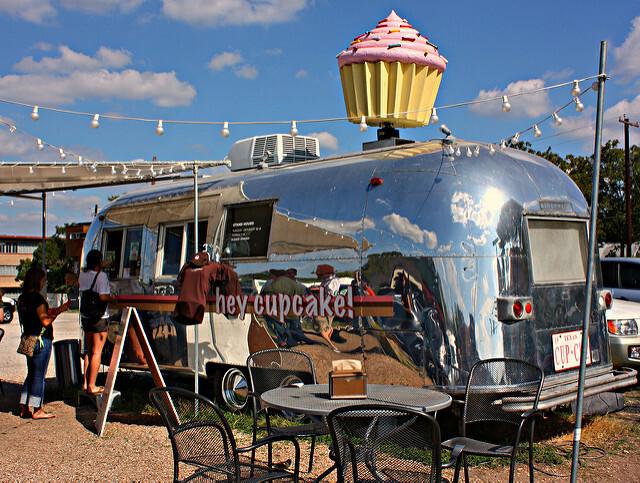 Still an undergrad at UT, I was walking on one of the side streets of campus and noticed a giant cupcake perched on top of a silver trailer with “Hey, Cupcake!” emblazoned on the side. 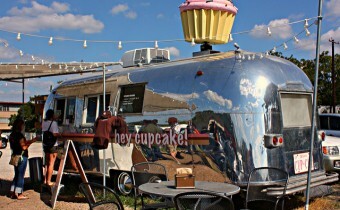 One of the forerunners of the Austin’s food trailer obsession, Hey, Cupcake! founder Wes Hurt started his business in 2007 out of a single Airstream trailer. Now he has a brick-and-mortar store-front and 4 Airstreams parked at different eateries throughout the city. Hey, Cupcake, one of the frontrunners of Austin’s food truck craze, serves up some delicious sweet treats. Thanks to trendsetters like Hey, Cupcake, Austin now has hundreds of food trucks and several food trailer eateries. These mobile food courts allow customers to pick whatever food truck tickles their fancy and eat with the rest of their group at communal picnic tables. The movement has taken off across the country, as people mobilize their wares and services via Airstreams. In addition to food trailers, Airstreams have been transformed into hotel rooms, shops, mobile studios, convention booths, and cocktail lounges, among other things. Not only did we love the Airstream look and trendy vibe, we loved the convenience it gave for transporting all of our sound equipment from venue to venue. We originally operated out of our old, beat-up mid-size cars from college. It was always a giant jigsaw puzzle trying to get everything packed into our cars. As the business took off and we did more and more events and acquired more equipment, traveling from event to event with everything in one tiny car just wasn’t feasible. We finally had cash flow invest in a cool rig, and one night when we were feasting on some Ms. P’s chicken at their trailer on S. Congress, we got the idea of buying an Airstream. 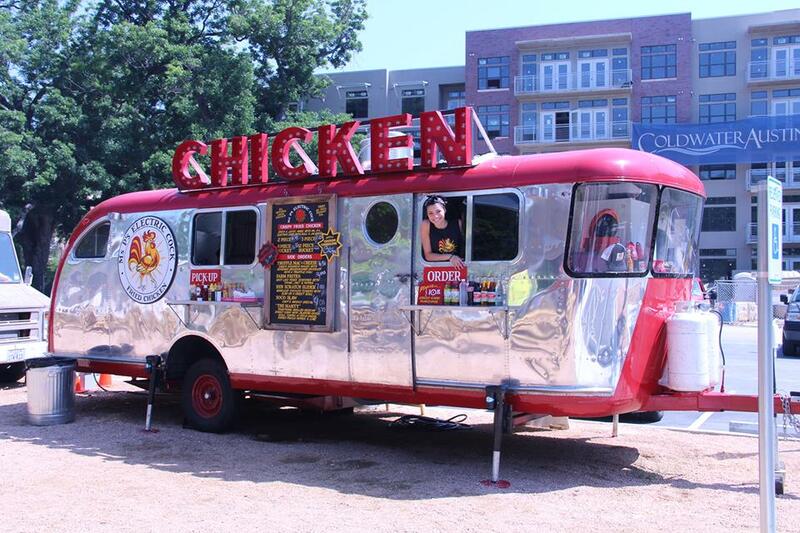 While gorging ourselves on some of Austin’s best fried chicken, we decided to get an Airstream of our own. We searched Airstream for sale Texas, and happened upon a great dealership in Fort Worth. We scooped up a gently used Airstream Sport 22FB, one of the smaller models, and worked with a company to have it fitted for a sound table and concession window. At events, we unpack the speakers from the trailer and prop up the concession window so guests can request songs. The trailers have given us the capacity to expand our offerings to include lights, dance floors, and more. The original Airstream was such a hit with our clients that we ended up purchasing two more. We’ve done some awesome parties and weddings catered by food trucks recently. Guests loved seeing all of the Airstreams, including ours, lined up to serve them whatever they desired, including delicious music.